Confetaria 31 De Janeiro - GoGoaNow ! Confetaria 31 de Janeiro bakery is one of the oldest bakery in Panaji which is located in the Fontainhas. 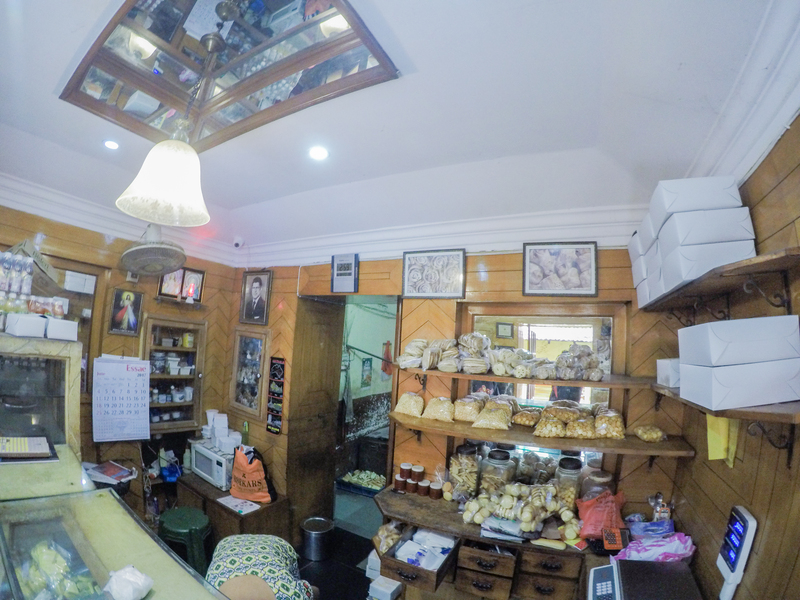 The bakery gives you a glimpse of the Old Portuguese era. The bite sized offerings are a great pick. 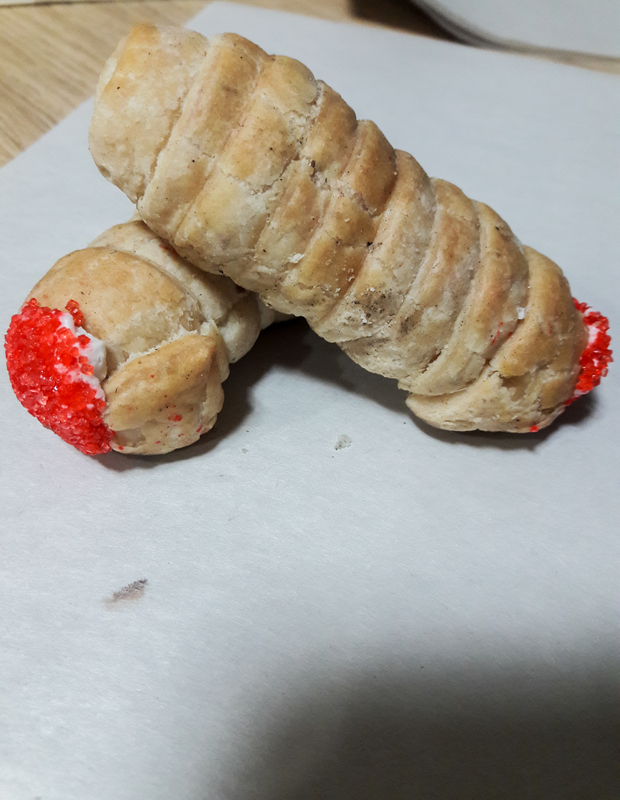 The bakery is famous for their golden puff pastry cones with butter frosting known as Creme Rolls and the delicious Swiss Rolls. Confetaria 31 de Janeiro bakery is one of the oldest bakery in Panaji which is located in the Fontainhas. 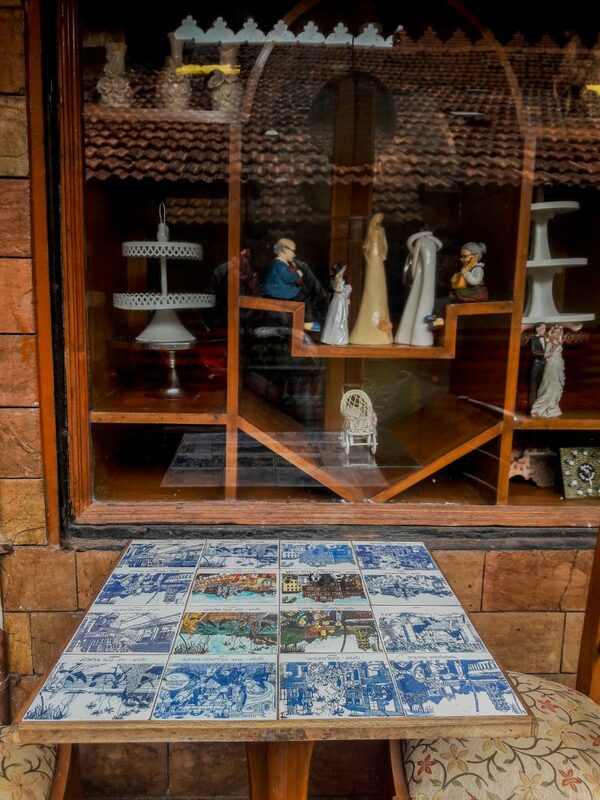 The bakery gives you a glimpse of the Old Portuguese era. The bite sized offerings are a great pick. The bakery is famous for their golden puff pastry cones with butter frosting known as Creme Rolls and the delicious Swiss Rolls.